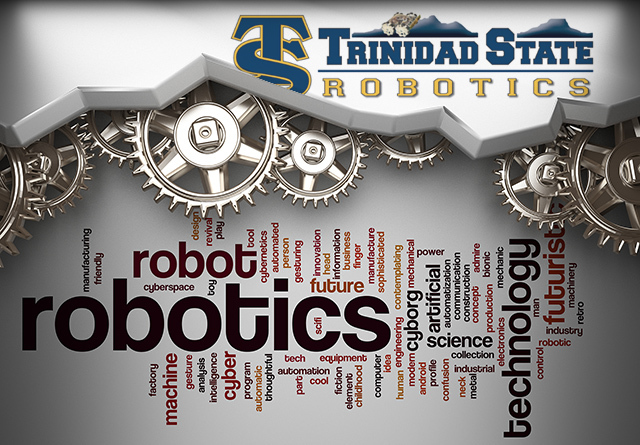 The Trinidad State Robotics Team got its start in 2009 when TSJC was invited to join the Colorado Space Grant Consortium. 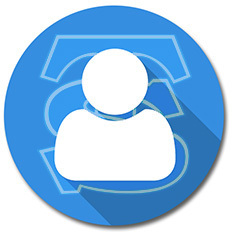 The program has evolved gradually and each team has improved on the previous year’s design. In the spring the students participate in COSGC’s Robotics Challenge at the Great Sand Dunes National Park. Students then submit a research paper to the consortium and present their research at the COSGC’s Research Symposium. The first paper was accepted in 2011 and since then the team has won the People’s Choice Award 5 times and their paper/presentation has won a session award twice.